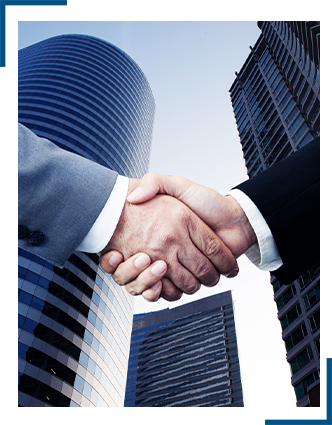 ITAC International is recognized as an expert witness firm throughout the United States and Canada. An expert witness is not called to testify because of prior involvement in activities that provoked the litigation. Our role is to help clients understand technical and complex forensic matters and explain how these complexities apply to their case. ITAC services include mediation, arbitration, litigation, consulting and testimony for slip & fall events, flooring specifications, failures, insurance, and installation compliance claims. Our team of experts is highly experienced in all facets of ADA, slip & fall, floor covering applications. 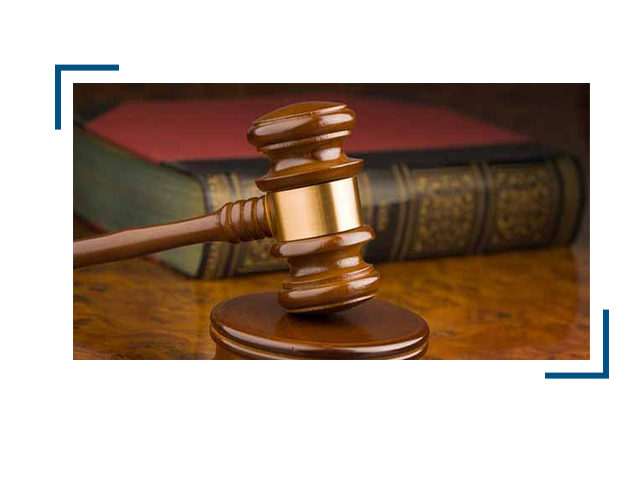 We assist attorneys, litigants, and courts to help resolve litigation disputes. As a consultant, we can assist the litigation team in developing their strategy by providing professional guidance on the core issues of the case that may not be apparent early in the litigation process. These may include assistance with identifying proper maintenance products and procedures, manufacturing materials, installation procedures, warranty coverage, forensic evidence gathering, quantification of damages, and preparation for depositions and discovery. 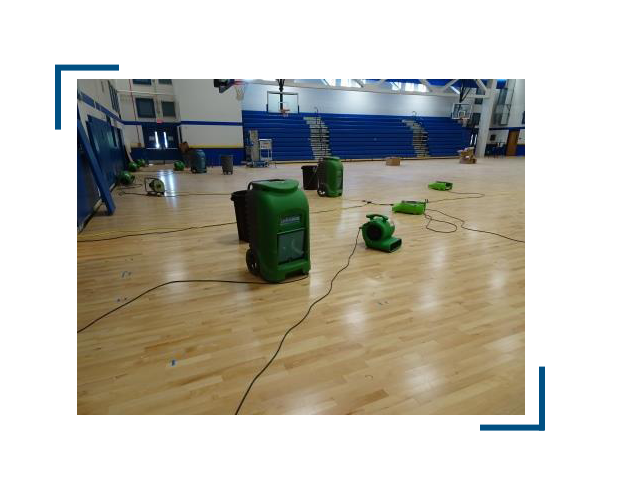 ITAC has extensive experience and expertise in performing slip & fall, and flooring evaluations with onsite forensics, diagnostics, and investigations related to design, installation, and defects. This experience provides us the insights required to properly identify causation of slip & fall events and the effects of floor failures. Knowing where to look and how to proceed can be critical. As an expert witness, ITAC certified professionals not only brings the depth of experience and qualifications needed – we also bring a great deal of focus and professionalism to the case. We understand our client’s needs and objectives and are prepared to help our clients navigate through the litigation process. Contact us to discuss your needs and how to retain ITAC International as an expert witness. Hiring an independent inspector or auditor means we work exclusively for our client, whereas the insurance company’s adjuster has loyalty and obligation to their employer. Because this is our everyday job, an inspector or auditor is familiar with the claims process and terms that you may not be aware of when settling or attempting to settle a claim on your own due to your inexperience. At times some policyholders are not adequately reimbursed by their insurer for their loss because their claim was not prepared properly, or details were overlooked by the adjuster. An inspector or auditors’ job is to obtain the facts to help settle the clients claim. Property damage and slip & fall insurance claims are not for the inexperienced; they take time, effort, dedication, knowledge of the industry, and a certain skillset with the proper equipment to complete the forensic analysis and present the data. ITAC has worked with numerous insurance companies and policyholders to assist in settling claims or when a completely independent second opinion is needed. Contact us to discuss your needs and how ITAC International can assist you. Dispute Resolution refers to any means of settling disputes outside of the courtroom. ITAC International assists in mediation in an attempt to avoid litigation. Mediation brings opposing parties together and attempts to work out a settlement or agreement that both parties can accept or reject. Mediation has also become a significant method of resolving disputes between plaintiffs and defendants without the high cost of litigation. Billy Simmons is the founder of ITAC International, LLC., an inspection, consulting, and slip & fall auditing firm. He has conducted numerous investigations for distributors, contractors, home builders, manufacturers, attorneys, homeowners, and insurance companies. Billy has worked in all phases of the construction industry most of his life, and over the past 20 years has dedicated his experience to the flooring industry and slip & fall events. Billy holds a Bachelor of Science Degree and is a Certified Forensic Consultant. He was top of his class in Building Science, focusing on HVAC and has achieved both the Vanguard & Ambassador degrees from the NWFA. He also possesses a Master’s Certification in construction management focusing on Floors, Slabs and Green Building Sustainability. Additionally, he is certified by the International Concrete Repair Institute (ICRI) as a Concrete Slab Moisture Testing Technician. Billy has achieved Inspector Certifications from NWFA IFCI, FCITS, IICRC, and is one only a few NWFA certified commercial hardwood inspectors in North America including Canada. Billy has many other credentials related to floor safety. ANSI/NFSI Certificate Holder- Walkway Auditor & Safety Specialist, CXLT Tribometer Certified, and CPAA-Floor Slippage Safety Training. Billy is currently on the Board of Directors for the National Wood Flooring Association for Certified Professionals and serves on several committees within the industry. 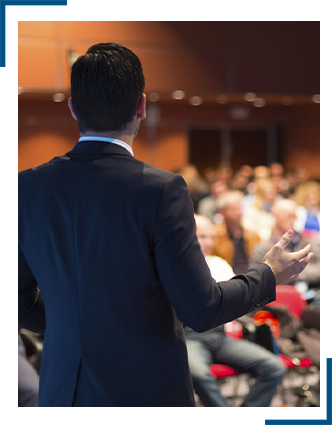 Billy is an instructor and guest speaker at educational seminars for industry professionals. Learn from one of the best educators in the industry. Contact us to discuss your educational needs.